Whether you rent or own, you’ll want the best security for keeping an eye on your home while you’re out. 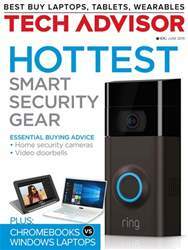 Inside we reveal the best security camera systems and video doorbells. Also this issue, if you can’t decide whether to buy a Chromebook or Windows laptops our comparison will help you decide. 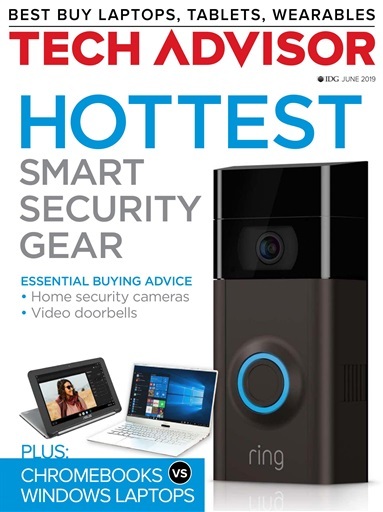 Plus, we’ve reviews of the latest laptops, including Lenovo’s ThinkPad X1 Extreme and HP’s Spectre Folio, along with the hotly-anticipated Samsung Galaxy S10+ smartphone.